Work Uniforms have many great benefits, such as branding, regulation compliance, sanitation purposes, and so many more. It’s not always super obvious, but uniforms have a significant effect on your business. Whether you’re considering a new uniform policy or you’re looking to improve the effects of your current uniforms, your employee uniforms can promote pride and responsibility. The better an employee’s relationship is with your company, the more responsibility they will feel about how their actions affect business. When you’re deciding on a look for your business’s employees, you can either establish a dress code or implement a uniform policy. A dress code will let employees know what types of clothing are appropriate to wear to work, but it doesn’t provide company-branded clothing. Often, a dress code will specify a certain color shirt with a type of pants. This often results in a hodge-podge of mis-matched outfits that don’t really match your brand at all. · Primary brand coloring- Employees wearing the same colors will make them more visible to each other and to customers. · Visible company logo- A uniform with a visible company logo serves to remind everyone what, and who, they are working for. You trust your employees, and you will want your customers to trust them as well. 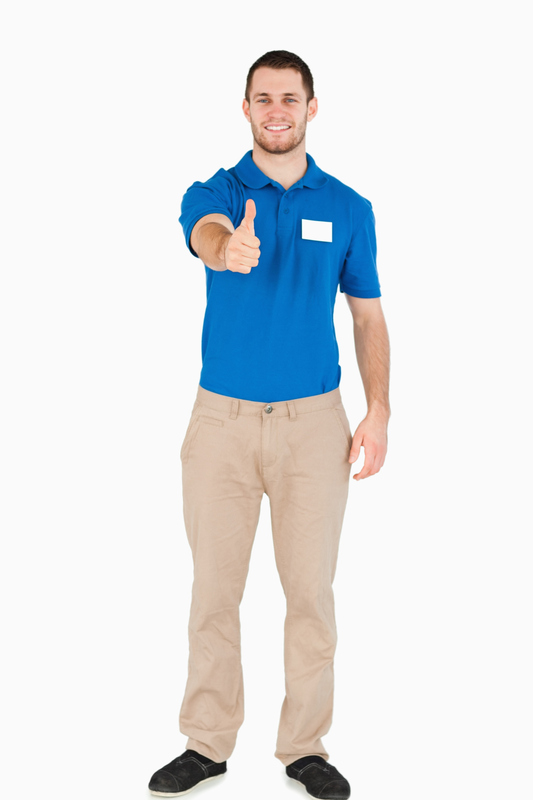 Customers are more likely to trust employees in uniforms. Uniforms represent a certain level of knowledge of your business’s products. In many industries, it is common for employees of different levels or different departments to have different uniform colors. If you’ve hired an employee to do a specific job within your company and selected a specific uniform for them, they will feel a sense of responsibility to do their job well.